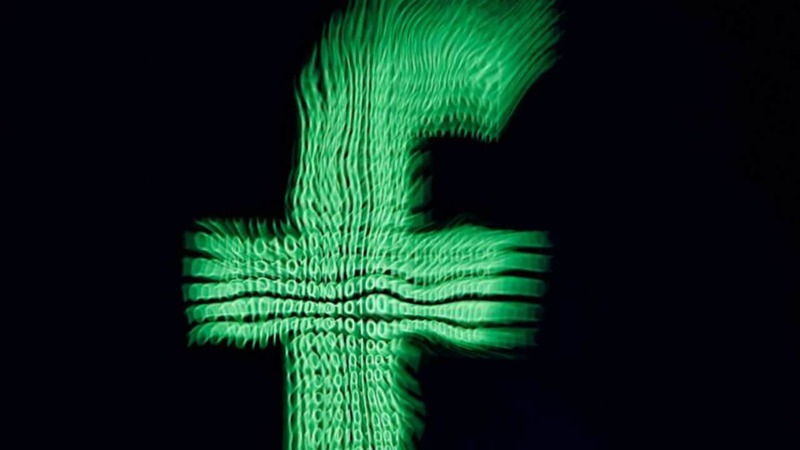 Australia’s competition watchdog on Monday recommended a new regulatory body be set up to monitor tech giants Facebook Inc and Alphabet Inc’s Google and their dominance of the online advertising and news markets. The Australian Competition and Consumer Commission (ACCC) said in a preliminary report on the US firms’ market power that extra oversight was justified to ensure advertisers were treated fairly and the public access to news was unfettered. Facebook and Google’s algorithms governing the display of advertisements lacked transparency, the ACCC said in its report, giving the firms “both the ability and incentive to favour their own related businesses” ahead of advertisers’.